Abu Dhabi: Abu Dhabi on Monday announced a Dh300 million prize to boost research and development under Ghadan 21 programme, top officials said. As part of the new initiative, two to three prizes will be given every year for the next three years to innovators from across the globe who find solutions to some of the pressing challenges including water scarcity, energy efficiency, food security, artificial intelligence, human ageing and environment conservation. “Abu Dhabi government and X Prize foundation will work together in designing and executing the competition bringing together home-grown UAE talent and innovators from around the world to develop solutions for these challenges,” said Sara Al Mussallam, Member of the Executive Committee, Chairperson of the Department of Education and Knowledge in Abu Dhabi. The development comes as Abu Dhabi announces a series of initiatives to boost economy as part of Dh50 billion Ghadan 21 programme that was launched by His Highness Shaikh Mohammad Bin Zayed Al Nahyan, Abu Dhabi Crown Prince and Deputy Supreme Commander of the UAE Armed Forces last year to give a fillip to Abu Dhabi’s economy as well as improve the standard of living. This week the government announced the launch of Dh1 billion Hub 71 initiative to boost tech start ups at Abu Dhabi Global Market. The government also earmarked Dh1 billion to develop agri-tech economy in Abu Dhabi. 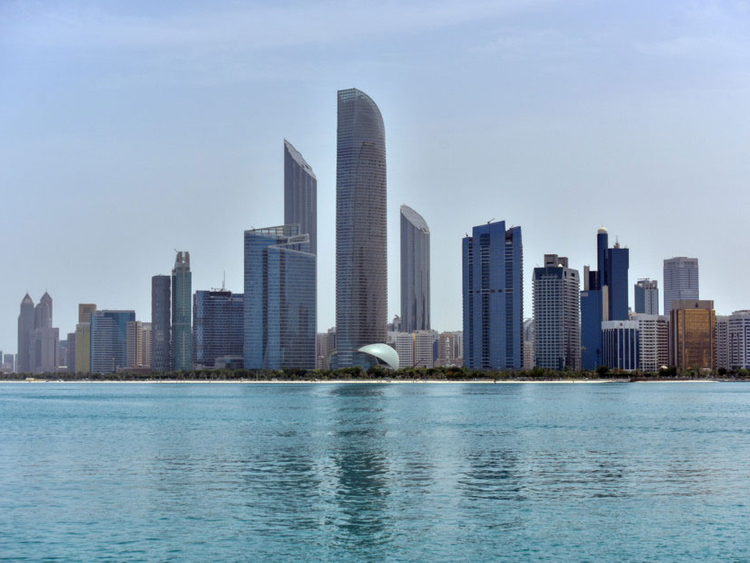 Abu Dhabi on Monday also approved Dh5.6 billion to support research and development to address global challenges of water scarcity and food security over the next five years. “Today we approved Dh5.6 billion to support research and development into the global challenges of water scarcity & food security over the next five years. We have directed the Executive Committee to form global partnerships that seek innovative solutions in these vital areas,” the Abu Dhabi Crown Prince tweeted.